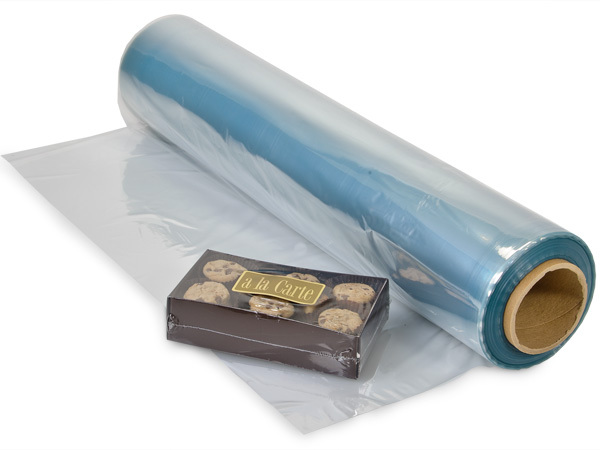 22"x100' Clear Centerfold Shrink Wrap Film. 22" width is the recommended size roll for our 24" SS24D shrink system. 100 Gauge PVC.